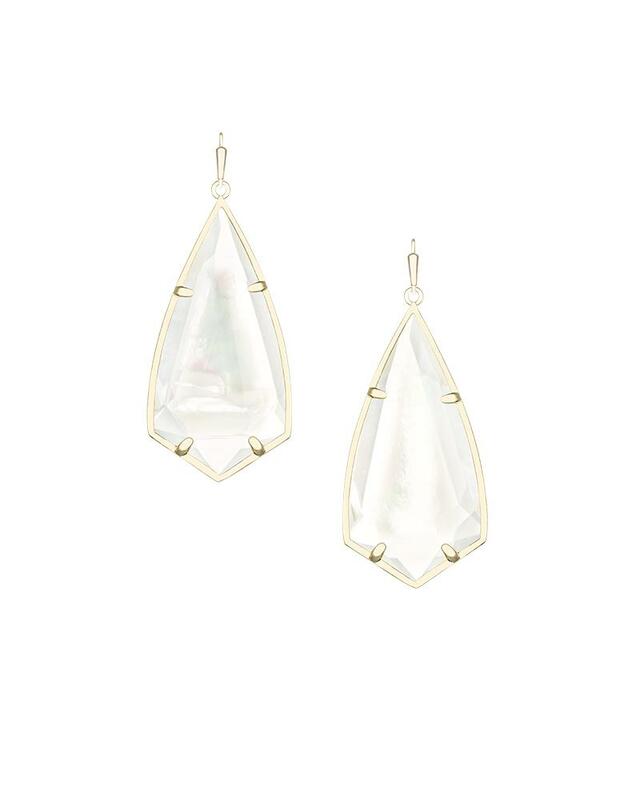 Carla Earrings in Suspended Ivory Pearl is rated 5.0 out of 5 by 5. 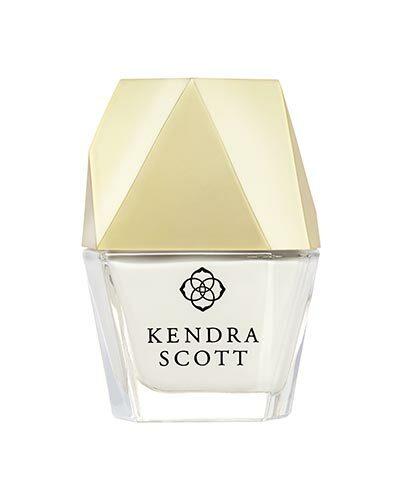 Let the illusion of weightless beauty elevate your everyday style. The Carla drop earrings feature our new Suspended Ivory Pearl inside a delicate gold frame. 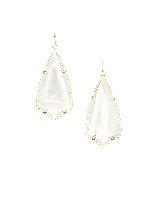 Rated 5 out of 5 by SouthernMom from Stunning My 16-year-old daughter LOVES the Carla earrings in suspended ivory pearl. She lost one by accident, so we purchased a second pair. I liked them so much that I bought a pair for me too! Beautiful year-round earring that can be worn with every outfit from casual to formal. 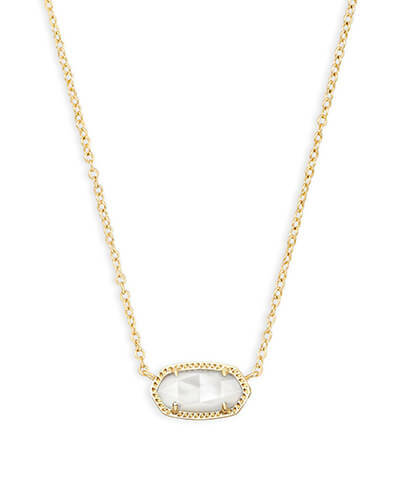 Definitely one of our best purchases from Kendra Scott. Rated 5 out of 5 by Chamsher from Amazing earrings! Absolutely love these earrings. Just as beautiful as the picture. I think they are a perfect medium size. I would highly recommend if you are looking for something to dress up an outfit! Rated 5 out of 5 by YiaYia from The perfect earrings! I waited too long to purchase these beautiful earrings. Now that I have them I realize the are the perfect accessory. They complement almost every outfit with their soft sparkle. Rated 5 out of 5 by KelseyB from Love these earrings! I thought these would be heavy but they aren't. They're perfect and look great with the matching necklace. They go with anything! Rated 5 out of 5 by SueS from Great earrings I love the earrings since they are so versatile. I can wear them for dressy affairs or just with jeans.